Free Shipping Included! 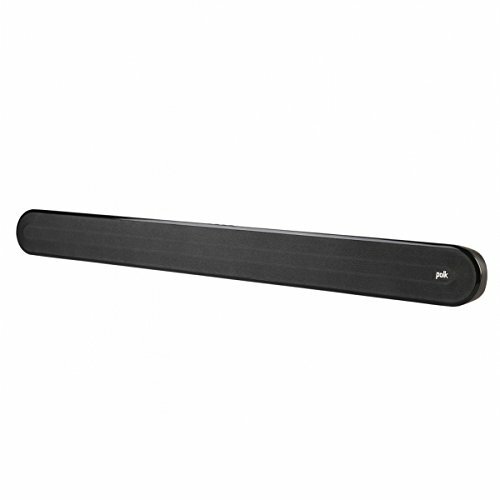 Save 1% on the Polk Signa Solo Universal Home Theater Sound Bar (AM9221-A) by Polk Audio at Zonita Cinema. MPN: AM9221-A. Hurry! Limited time offer. Offer valid only while supplies last. The Polk signa solo sound bar delivers an immersive home theater experience-far outperforming to your TV speakers. Plus, it takes minutes to set up. The Polk signa solo sound bar delivers an immersive home theater experience-far outperforming to your TV speakers. Plus, it takes minutes to set up. Features patented sda surround technology for a wider, more immersive listening experience and voice adjust technology for crystal clear dialogue. Built-in Bluetooth lets you stream all of your favorite music wirelessly. Boytone BT-326F, 2.1 Bluetooth Powerful Home Theater Speaker System, with FM Radio, SD USB ports, Digital Playback, 40 Watts, Disco Lights, Full Function Remote Control, for Smartphone, Tablet.